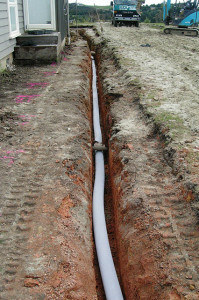 We are experienced in replacing or installing & laying new concrete manholes, cesspits, wing walls and concrete & pvc pipes. 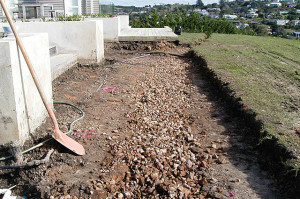 Also buttress drains to help stabilize slopes. 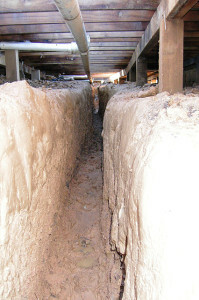 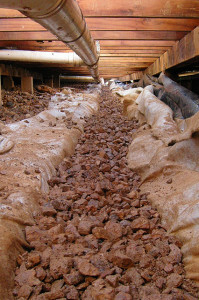 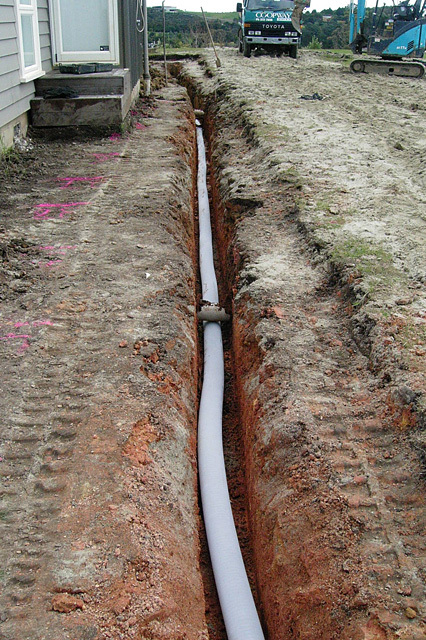 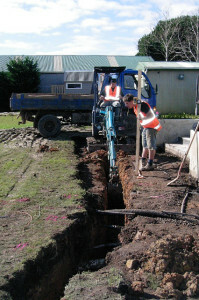 Subsoil drains or drainage behind walls. 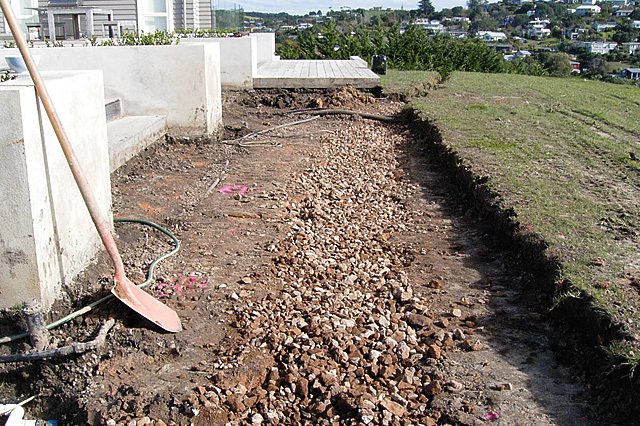 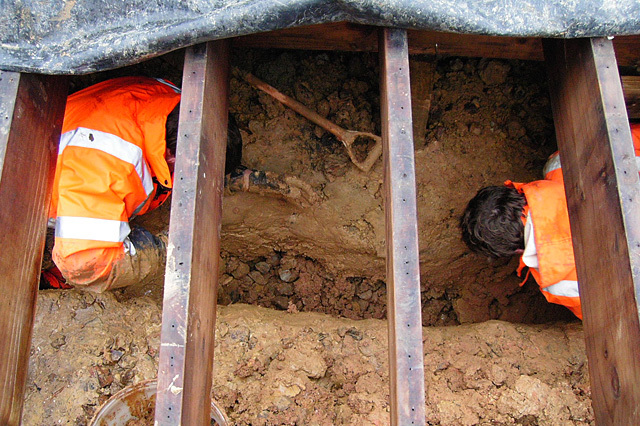 Our diggers range from 1.8 to 14 tone to suit the required specifications needed. Ask us about the pasts projects and how we have created the solutions for an effective result.